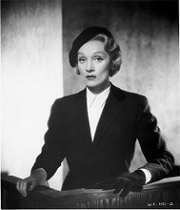 Based on the hit play by Agatha Christie, Billy Wilder’s Witness for the Prosecution was nominated for six Academy Awards and was reportedly praised by Christie herself as the best adaptation of her work she had seen. 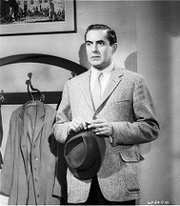 When a wealthy widow is found murdered, her married suitor, Leonard Vole (Tyrone Power), is accused of the crime. 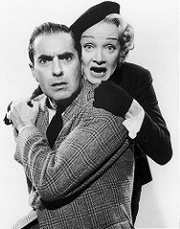 Vole’s only hope for acquittal is the testimony of his wife (Marlene Dietrich)… but his airtight alibi shatters when she reveals some shocking secrets of her own. 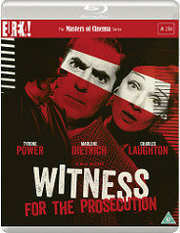 Also starring the incredible Charles Laughton in an Oscar nominated role, Witness for the Prosecution left audiences reeling from its surprise twists and shocking climax, and The Masters of Cinema Series is proud to present yet another Billy Wilder masterpiece on Blu-ray for the first time in the UK.